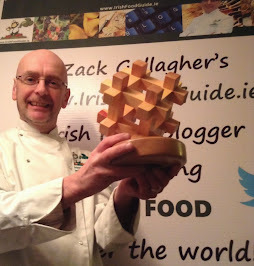 I was nominated and shortlisted too and thanks to all of you who put my Irish Food Guide blog forward for nomination. Alas, no such luck for me this year but there is plenty of time for more! 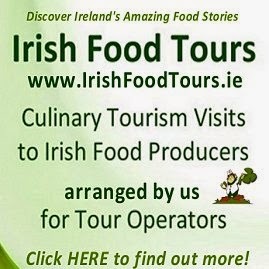 So here is a little background information on the lucky seven Irish Food Bloggers, who love to write about Food in Ireland and have made it to the Finalist's List for the best Food/Drink Blog sponsored by Glenisk. Kristin Jensen, @edibleireland on Twitter, "explores the vibrant food scene here in Ireland, the people who grow it, produce it, cook it, serve it, sell it and champion it – and tells the stories behind the country’s food and artisan producers". She is a freelance editor specialising in editing cookbooks and food books. 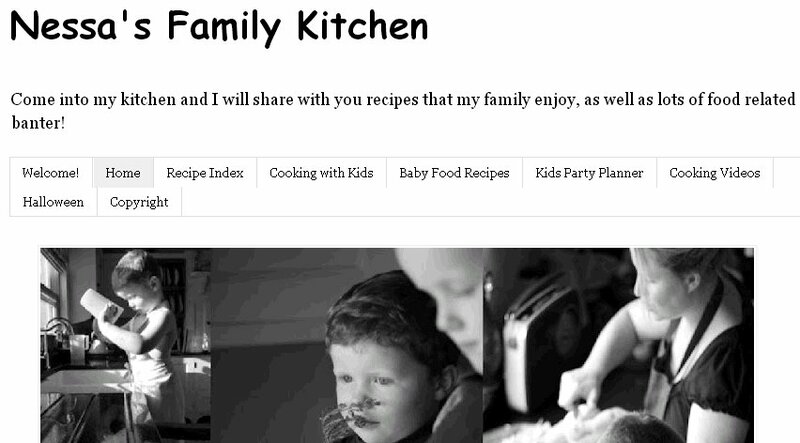 Kristin also blogs her favourite recipes for busy cooks and families at Dinner du Jour and co-founded the Irish Food Bloggers Association. John Ferris, @FoodBelfast on Twitter, has worked in the newspaper industry at the Belfast Media Group since 1998 and has been a food blogger and newsprint restaurant critic since 2006, writing more than 1,000 food and drink articles – reviewing hundreds of local restaurants as well as some of the world’s best. 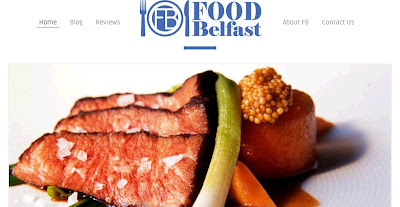 John writes restaurant reviews for the Belfast Media Group and is also a regular contributor on the Carolyn Stewart Lunchtime Bistro show on U105 as well as writing chef profiles for Hospitality Review NI. Donal Skehan, @DonalSkehan on Twitter, is a 25 year old home cook, food writer and Television presenter who has written three cookbooks: Good Mood Food, Kitchen Hero: Bringing Cooking Back Home and Kitchen Hero: Great Food For Less. 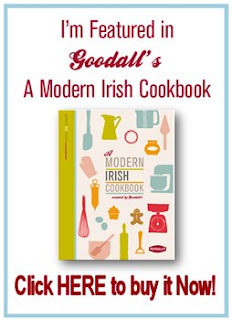 Donal has had a meteoric rise to foodie stardom in the last few years since he started his GoodMoodFood Blog in 2007 - it is now incorporated into the DonalSkehan.com website. 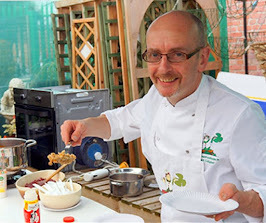 He photographs all his own food images for his blog and books and also had two Irish number one singles with his band "Industry". Móna Wise, @WiseMona on Twitter, is the author of "The Chef & I: A Nourishing Narrative" and a food columnist with the Sunday Times. She is just completing a four year (BA-Connect Degree) course at NUIG studying German, English Literature with a specialism in Creative Writing. Her blog is a personal account of living, writing, cooking and working from home with her kids and husband Ken (The Chef). The couple "share the same parenting ethos and are raising their family one plate at a time growing and cooking wholesome, local, fresh and organic food". 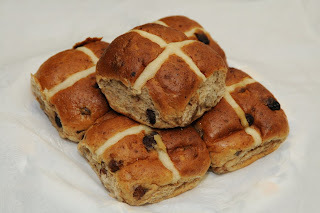 Adrienne Houghton, @BfortheBorder on Twitter, has only been writing this great baking blog since June 2011 but her cheery style of writing, stirred in with her easy to follow recipes and wonderful photography, have given her Food Blog a large following online. Adrienne cooks, styles and photographs all the food herself with a little help from her part-time photographer husband Greig. I would be expecting a few publishers to be knocking on her door very soon with a few Cookery Book offers! Rosanne Hewitt-Cromwell, @likemamuse2bake on Twitter, loves to bake - it's as simple as that! On her blog she chart her trials, tribulations and triumphs as she embarks on a journey into the world of new recipes and the adaptation of old ones. She has been writing her blog since September 2009 and each recipe has it's own story. Her love of baking stems from watching, as a little girl, her Mam bake wonderful cakes and treats for her daughters in their home kitchen and she shares them all with a passion! Nessa Robins, @Nessa_Robins on Twitter, started her Food Blog in January 2010 to coincide with cookery classes she was teaching from her home. 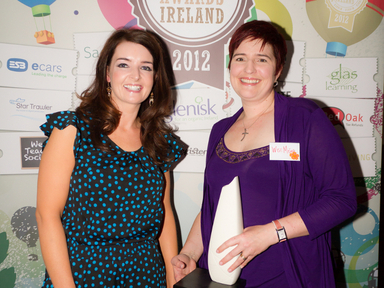 She cooks, styles and photographs all the food for her blog and won Best Newcomer Blog 2011 in the Irish Blog Awards. Nessa writes a column for the Westmeath Independent, is the 'Family Food Expert' with Irish parenting magazine Easy Parenting and contributes to Eumom.ie. The Full List of Finalists in all the 28 Categories can be seen HERE on the Blog Awards Ireland's website. The Blog Awards Ireland 2012 ceremony takes place in the Osprey Hotel, Naas, Co Kildare on Saturday, 13 October 2012 at 7pm. There are still Tickets available and you can buy them HERE.